Here we are sharing 20 Breathtaking #TrainTragedy Tweet's Trending On Twitter. 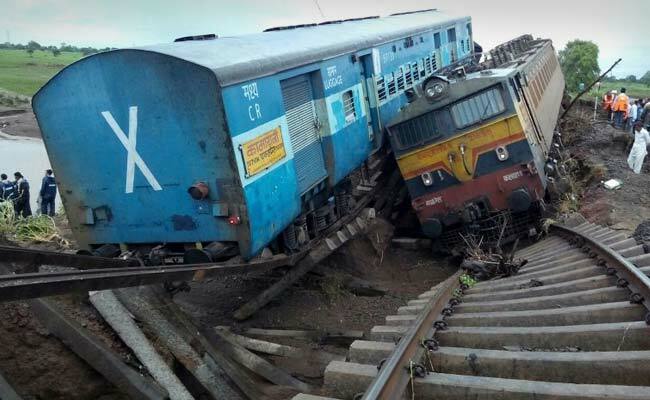 government and local humans have handled this #TrainTragedy so quickly & promptly. Big Thanks to all helping hands.!! UPDATE: MP #TrainTragedy: Death toll rises to 16, Army joins NDRF in rescue operations. Any word on estimated casualties of the #TrainTragedy in Madhya Pradesh? ?